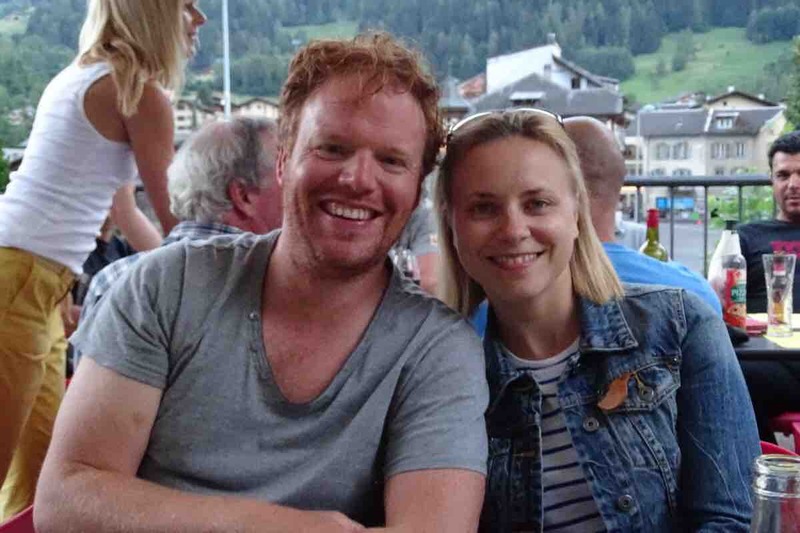 Please help ATO Whistleblower Richard Boyle and Louise Beaston fund their mid-2019 wedding. 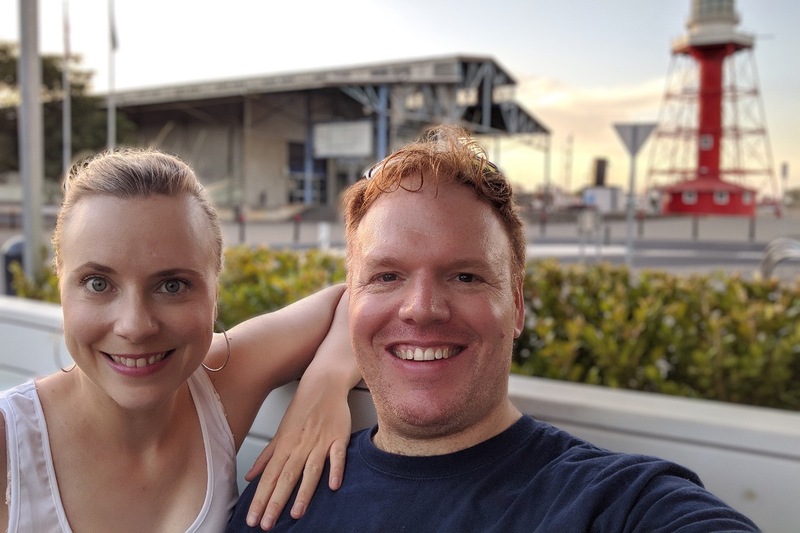 Richard and I have been engaged for over three years and don't want to wait any longer for what might be years of ongoing legal battles with the Australian Taxation Office (ATO). Beginning in 2014 Richard suffered terrible bullying, harassment and victimisation within the ATO for seeking that his employer do the right thing by the public who he served passionately. Since that time we have exhausted all of our savings, as Richard's health deteriorated rapidly and he was forced to take time off which the ATO refused to investigate, and which Comcare denied. In April 2018, Richard and I were raided by the AFP and the ATO shortly before he appeared in the ABC Four Corners and Fairfax investigation blowing the whistle. After the expose went to air his employment was terminated by the ATO. He has paid the ultimate price with his lifelong career in the public service destroyed for speaking his truth. After such a devastating year in 2018, Richard and I have had enjoyed some quality time together bonding, starting to heal, and talking about this next phase of our life together. Even as far back as 2016 I couldn't even talk about wedding plans with Richard due to the huge toll this devastating stress was taking on him. It was extremely difficult to watch Richard get sicker and sicker during 2018 after the fallout from blowing the whistle on what he saw as corrupt government practices within the ATO. Thank goodness that despite the terrible toll on both our lives last year, Richard and I have come through with each other's love and support. We know we could have a simple ceremony at a registry office, but we want to celebrate with our close friends and family who supported us through such a difficult time. Richard and I are excited about confirming our commitment to each other, so that we can start a family if we are so lucky as to be blessed with children. It is very humbling that so many people believe in what Richard has done by exposing something he felt was an extreme wrongdoing to members of the public. We have set a date for our marriage in mid 2019, but don't have any funds to continue planning our wedding. We hope to have a simple ceremony, and food and drink for a few hours with our closest friends and family. For the first time in years we feel like we have something to look forward to together, after our future was put on hold with relentless and exhausting stress. We would be grateful if anyone would like to help us so that we can start our new life together as a married couple. Sincere thanks from Richard and Louise. Please Note: We do not intend to accept any donations above our target amount.